James is the No. 5 engine. 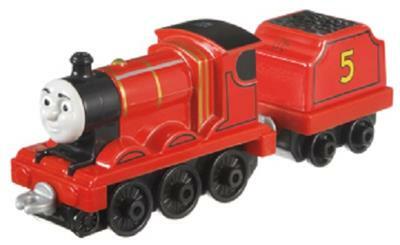 He has a shiny, red coat of paint and considers himself a Really Splendid Engine. With Thomas & Friends™ Adventures, your child and Thomas can go wherever their imaginations take them!